[Alzheimer’s and Dementia Summit]: (Encore Weekend) Learn to prevent and reverse Alzheimer’s… in ONE weekend! 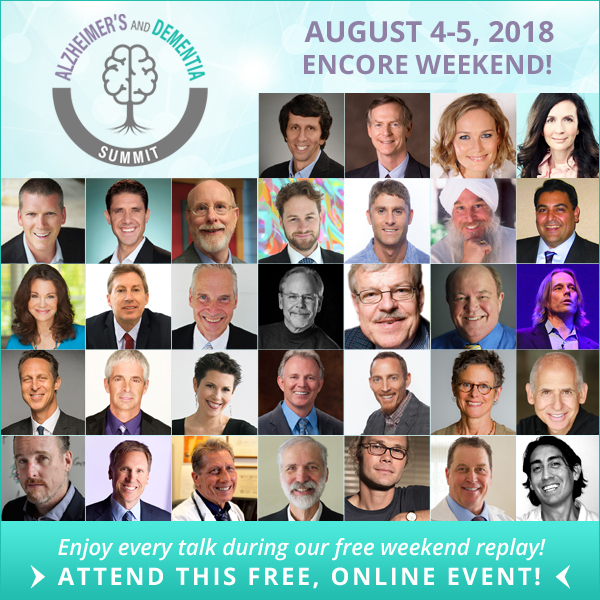 The Alzheimer’s & Dementia Summit encore weekend gets underway at 10am US eastern on Saturday, August 4th — all talks will be unlocked through Monday at 10am U.S. eastern (New York time)! If you missed the summit, then you missed the FACT that you CAN prevent and slow down (and even reverse!) Alzheimer’s and dementia — despite what you’ve been told by conventional medicine! 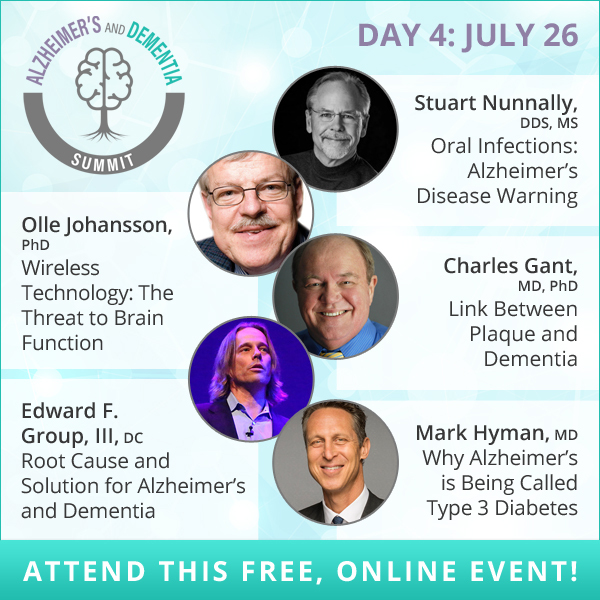 —>Click here to be notified when The Alzheimer’s & Dementia Summit encore weekend starts! —>1. Register immediately to join us for Encore Weekend! —>2. Purchase the expert talks to watch at your own pace (which also helps me continue to reach people with my message and mission)! SALE ENDS MONDAY! We hope you take advantage of this tremendous opportunity to learn how to prevent, slow down and even reverse Alzheimer’s… for free! P.S. We encourage you to find time in your schedule to catch 2-3 of the “featured” and fan-favorite talks — you’ll see how incredible this event truly was! 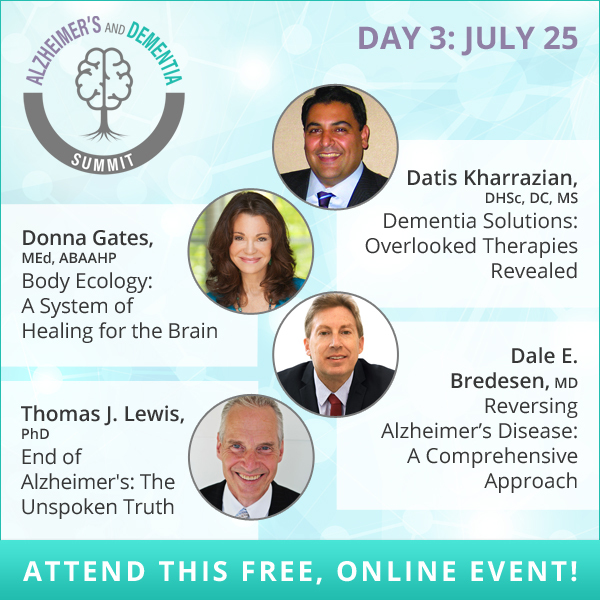 [Alzheimer’s and Dementia Summit]: Day 3 – Comprehensive, science-based approach to improving brain function! Alzheimer’s disease can be cured! Discover a comprehensive, science-based approach to improving brain function and overall well-being involving nutrition and lifestyle interventions. Today, at The Alzheimer’s & Dementia Summit! 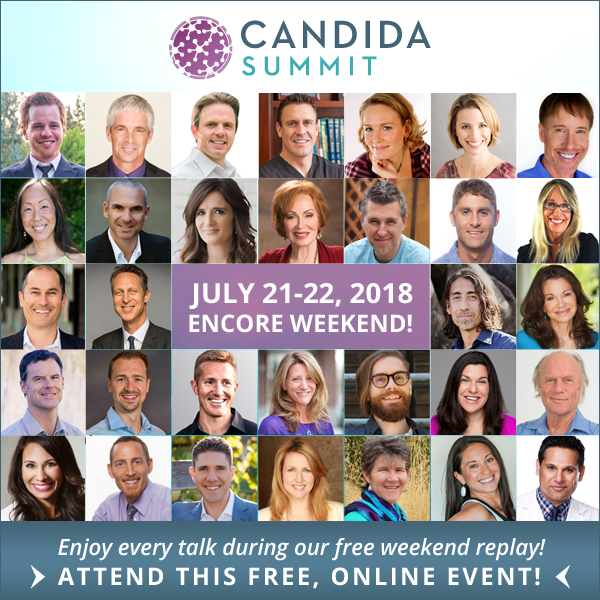 [The Candida Summit]: Days 11-14 – Encore Weekend at The Candida Summit! 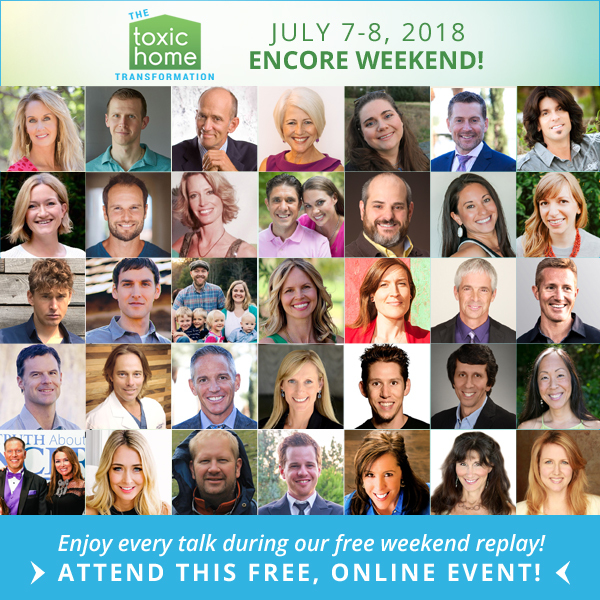 This weekend is Encore Weekend at The Candida Summit! If you missed some of last week\’s life-changing expert talks, they\’ll all be unlocked starting Saturday at 10am U.S. eastern (New York time)! Even though candida is an important part of your digestive process, if unchecked, it can cause serious damage to your health! 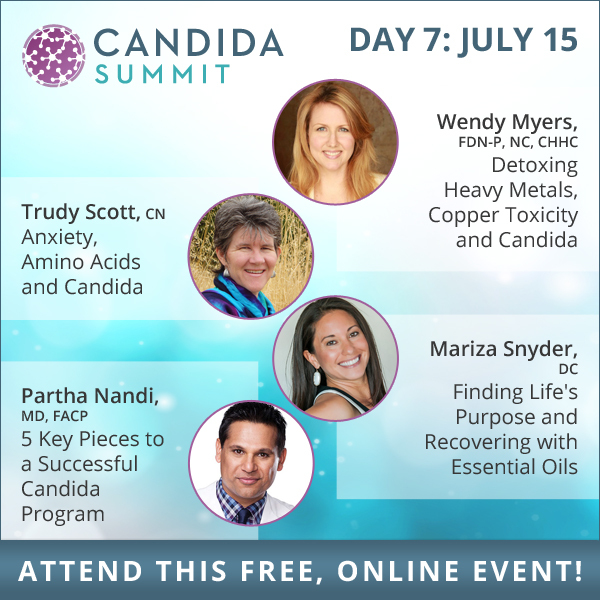 [The Candida Summit]: Day 7 – WHY Those With Candida Struggle So Hard To Fix It! The Detox Queen, Wendy Myers, teaches us WHY those with candida struggle so hard to fix it (hint: it’s usually because you have heavy metals!). Trudy Scott joins us to talk depletion of neurotransmitters and how amino acids can transform your health symptoms into a thing of the past. 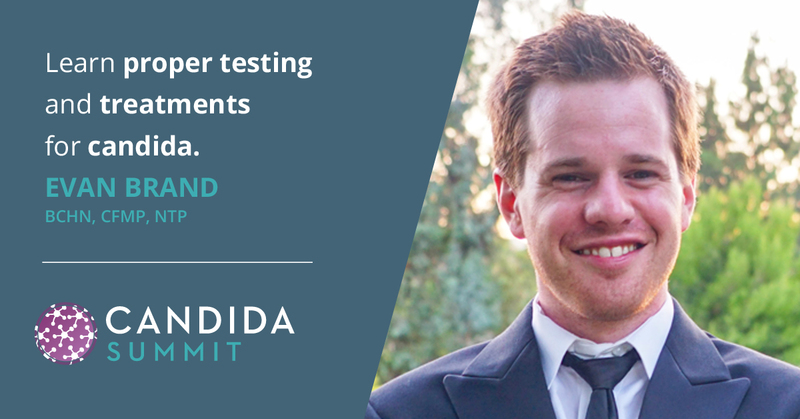 Enjoy learning today at The Candida Summit! 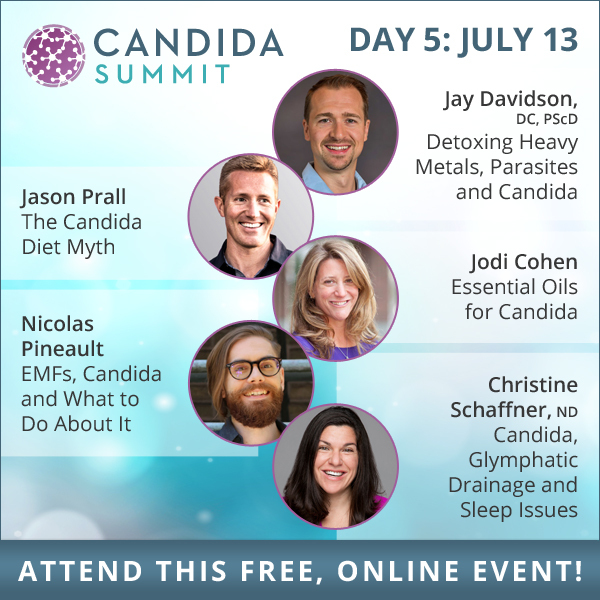 [The Candida Summit]: Day 5 – Detox and Essential Oils Protocols for Heavy Metals, Candida and Other Intruders! The TRUTH about candida DIETS! Can you actually eat fruit and be okay on a candida protocol? What about super-strict diets, are they really necessary? 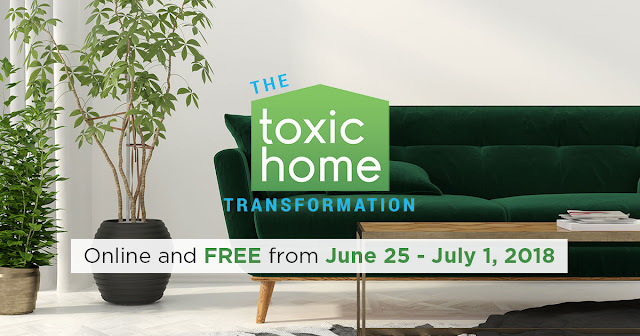 Today at The Candida Summit, we answer these questions and reveal the best detoxification and essential oils protocols for heavy metals, candida and other intruders! 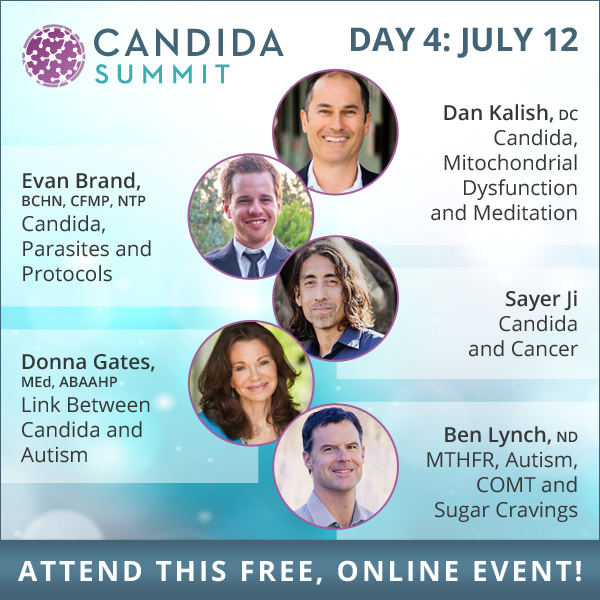 [The Candida Summit]: Day 4 – Evan Brand gives his clinical approach to candida (from over 2,000 patient cases)! Functional medicine is the BEST way to approach candida (and other gut issues)! Evan Brand gives you his clinical approach to candida (from over 2,000 patient cases). Dan Kalish discusses the effect of candida on mitochondrial health and reveals WHY you’ve been so tired (and how to fix it). Sayer Ji blows our minds about the link between candida and cancer! 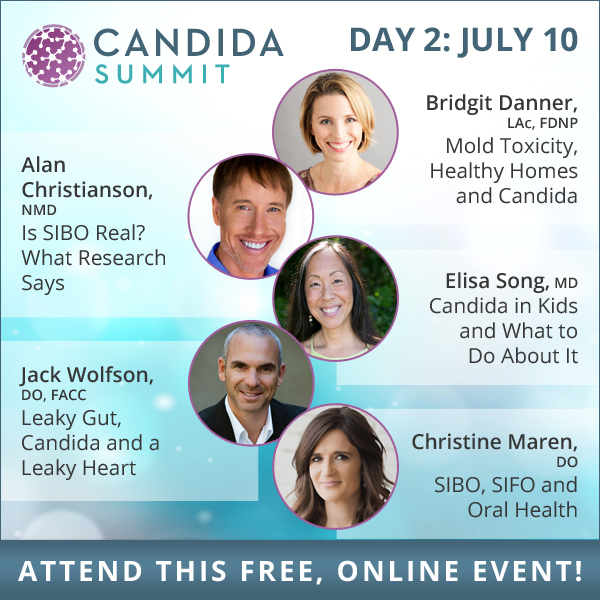 You don’t want to miss today’s Candida Summit experts! A nice gift to show how valuable these health talks are. Enjoy! Do you have a “leaky heart?” Board-certified cardiologist Dr. Jack Wolfson steals the show as we discuss the leaky gut-leaky heart connection. We also dive into the oral microbiome and discuss how your mouth could be making you sick. And what about kids and candida? Yes, we discuss that, too! Today, at The Candida Summit! Do 50% of people REALLY have candida overgrowth? Have you been on antibiotics in the last 5 years? In his health practice, ~95% of Evan Brand’s clients have some degree of candida overgrowth — time and time again, he has seen debilitating and mysterious symptoms disappear once it has been addressed. Do these stats FLOOR you as much as they floor me?! So many health professionals in our space have suffered from symptoms and illnesses that their doctors couldn’t diagnose, so they figured it out on their own — as a community, we’re all so very lucky that they have the means to share their learnings with the rest of us. Evan Brand is no exception. He suffered (and healed) from candida, parasite infections and bacterial overgrowth — making him a good resource if you are struggling, or think you’re struggling with these health concerns.